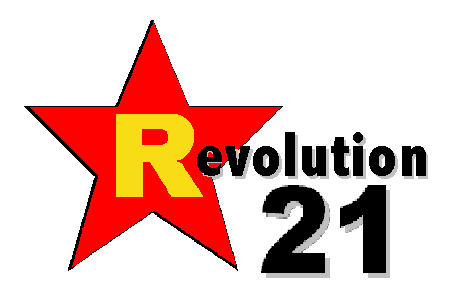 Revolution 21's Blog for the People: 3 Chords & the Truth: It's a party! I'm just gonna say it. I'm just gonna put it out there . . . the heck with modesty. This year's yuletide edition of 3 Chords & the Truth is the most fun you can have at a Christmas party without bare butts and photocopiers being in the mix. And the Big Show is a party -- every week, yes, but especially for every year's Christmas edition. This year is no exception. Great music, great times, great program. By the way, don't ask about the big smudge on the office Xerox machine. Trust me on this one. It's 3 Chords & the Truth, y'all. Be there. Alo-ho-ho-ho-ha.